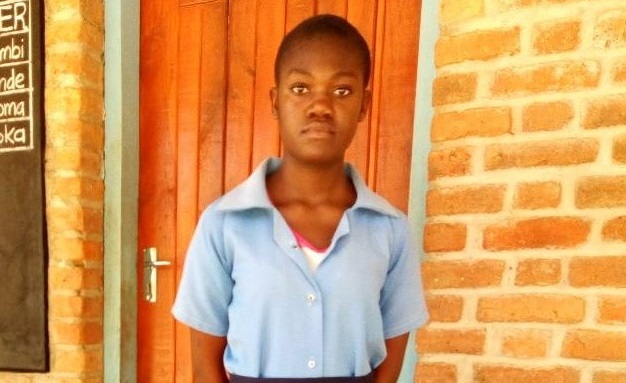 It was all smiles when Twambilire Ng’ambi was named the overall winner in the Malawi Writer’s Union (MAWU) Northern Chapter short story writing competition for secondary school students. The competition was organized by the union as part of its efforts in promoting reading and writing culture in the country. Speaking during the ceremony hosted by Mzuzu University (Mzuni), chairperson of the organizing committee, Mashallo Samilo, expressed concern over the dwindling interest in creative writing in the country. 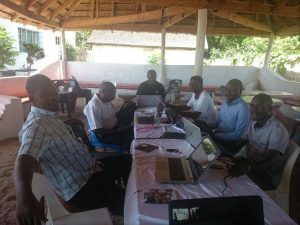 “It is a concern that this is the status quo despite an enabling environment for writers since multiparty democracy,” he said. Samilo said this is one of the reasons MAWU sought sponsorship to conduct the competition. “A Better World, is well written story. It gives insight into the central character’s troubled mind with such honesty that one can relate with her and her abusive past,” said Wesley Macheso in praise of the winning story. Macheso is a lecture in literature and creative writing at Mzuzu University. The story writing competition was sponsored by Malawi Revenue Authority (MRA) to the tune of K150 000.00. 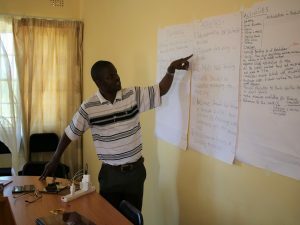 The event was graced by Mzuzu City Council Deputy Mayor Alexander Mwakikunga, who encouraged students to write and read more to improve themselves and the world around them. 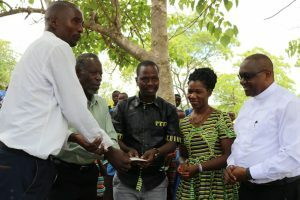 Twambilire went away with MAWU certificate of recognition, copy of Wesley Macheso’s young adult novel, and cash prize worth Forty Thousand Kwacha. The second prize winner was Chisomo Katchere from Mzuzu Government Secondary School and the third prize went to Tamika Chavinda from Mzuzu International Academy. 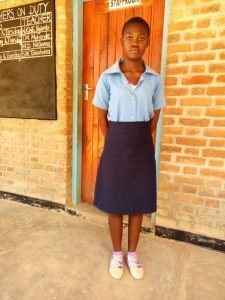 The young star from Kaseye is in form three, her dream is to shake shoulders with lecturers at College of Medicine where she desires to be a neurosurgeon. Despite being the better material for the Language Department, the 15 year old star said she is also doing well in sciences to make her dream come true. It is encouraging for the girls and their school. This is encouraging, we are proud of our students!